These are the keys to success in content marketing. Since virtually every content marketing program involves a blog, it’s worth taking the time to create (or borrow) the one document that makes all future planning and collaboration a bit easier: editorial guidelines. Click File > Make a Copy. There. Now it’s yours! Guidelines ensure your posts are consistent in style and tone, cut down editing time and lead to higher quality content overall. All important ingredients for growing readership, reputation and lead generation start from your blog. Editorial guidelines have always included standards for style and grammar. But since these guidelines are for a blog, we need to include some elements specific to digital, like keyphrases and images. It’s similar to a content checklist, but it’s more formal and used by marketing teams. Here’s a list of eight things to include in the guidelines for your blog. State your goals right off the bat. Start your blog editorial guidelines with the content objectives of your blog. Looking to rank for specific keyphrases? 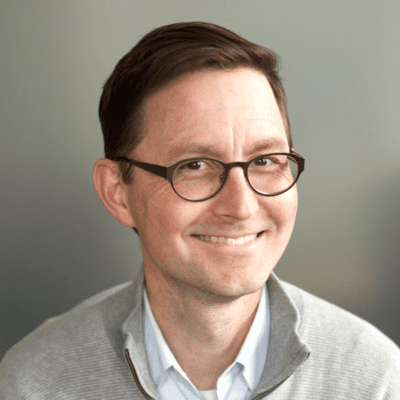 Build your relevance in the community? Whatever the goal, communicating it with your writers will keep them focused on the end result. Before you can start writing, you need to know what you’re writing about. Obvious, right? Let your writers and contributors know exactly what type of topics they should be pitching or if topics will be provided for them. If you’re getting pitches from writers on topics that don’t fit your blog goals, add guidelines about what your blog doesn’t cover. ProTip! A fast way to align your topics with the interests of your readers is to write a quick content marketing mission statement. 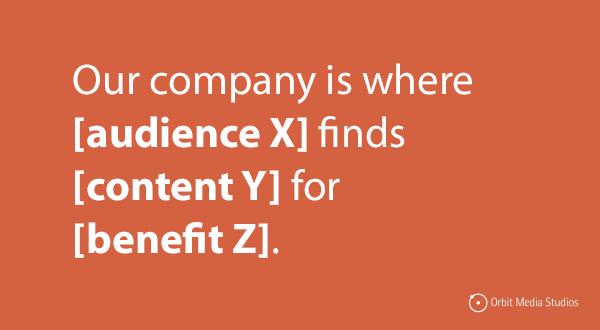 Headlines are your blog post’s first impression. They affect search rankings, email open rates and social sharing. Good headlines drive traffic. Bad headlines …you’re hearing crickets. Provide a few samples of the types of headlines you’re looking for—the less guesswork the better. Examples can be from your own blog or from awesome content you’ve read elsewhere. Voice and tone guidelines create a benchmark for writers. Consistency is key. Tiny details like punctuation, grammar and word choice will be noticed, especially by your loyal readers. How do writers use language to convey mood and connect with different audiences across different channels? Blog posts, social media and email all have different audiences who respond to different tones. How should certain words be spelled? call to action or call-to-action? Style and tone aside, when possible, align your blog post with a keyphrase that your audience is searching for. Recommend a preferred keyword research tool and choose a few keyword phrases that you have a shot of ranking for. Your blog’s editorial guidelines should show how and where to indicate relevance: titles, headlines, subheaders or body text. They should flow into the copy naturally. Don’t overdo it. If you wouldn’t say it in a conversation with one of your readers, it’s probably safe to assume you shouldn’t include it in your post. Where and how are headers and subheaders used? What are your title and sentence case capitalization rules? What types of links are allowed to be included? Simple formatting tips like, “use headers to break up large blocks of text” or “paragraphs should be no longer than four sentences” help lay the foundation too. 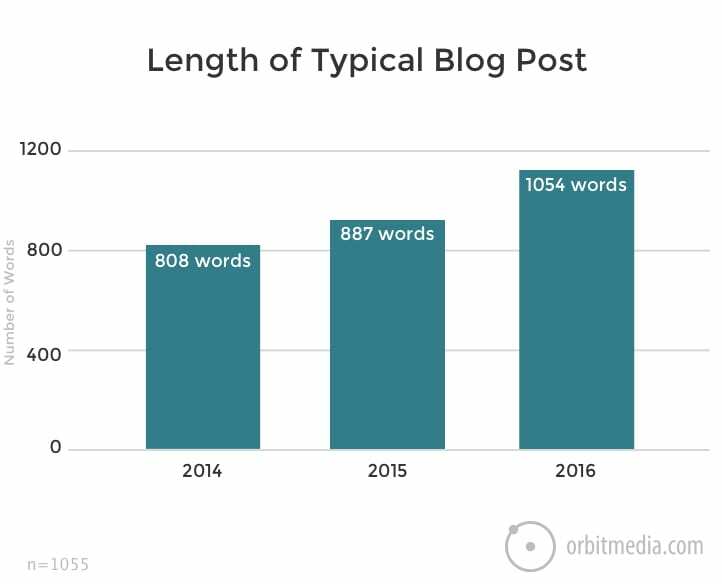 Blog post length varies depending on the objective of your post. The length of the average post has grown to just over 1000 words but if your goal is to teach your readers something (think guides and how to’s) and you’re hoping to rank well, your suggested word count can range upwards of 1,500+ words. Experiment with different post lengths and see what inspires the most engagement from your readers. Once that’s determined, specify a minimum word count for your writers. This doesn’t have to be a one size fits all number either. If your blog features a variety of content, set a minimum word count for each type of post. Your guidelines will set the standards for blog images. Here are few things to consider when it comes to images. Do you have standards for colors and use of text? Set the standard with examples of images best suited for your blog. Do you use multiple images per post? Let writers know how many images should be included with a minimum and/or maximum. Do you use stock photos? If you have a stock photo account, provide the login information or provide the links to the creative commons you prefer to use for photos if not. If you require writers to source images for their content, you’ll need to get specific. Give credit where due. Don’t forget to let writers know how to properly source their images. Links and attribution are a big part of a blog’s editorial guidelines. Especially if you work with outside contributors. Remind writers to always link to related content that’s already on your blog when possible. And because great content requires research, include the proper citing guidelines for any external resources or statistics. When and how to credit sources and research should be part of your guidelines. Also, when it’s ok to link to a contributors external content. Watch out for link spammers. Always check the sources being used by contributors to see if it’s appropriate content for your audience. For even more clarity, list a few approved sites writers can link to. Start your blog by setting basic guidelines then add in new editorial requirements as your blog evolves. There’s no need to write up a 10-page editorial guideline, but you should at least have the basics in place if you want your writers to deliver content that meets and exceeds your blog standards. Content marketing collaboration is a huge shortcut and a powerful way to grow your blog, but save yourself a lot of time and headaches during the editing process with editorial guidelines. Your guidelines will help new writers hit the ground running. Want to get started creating your editorial guidelines? Use our guidelines here. I love the guidelines — they’re clear and succinct, yet somehow manage to be thorough and hit all the big stuff. Thanks for sharing them so freely! Thanks for the comment, R!